My gut right now has Erin, Humberto, and Lorenzo as the monsters. Pressure wrote: My gut right now has Erin, Humberto, and Lorenzo as the monsters. What if your 9-3-1 forecast verifies? My initial outlook for 2019 actually does call for 9/3/1, owing to El Niño, and currently stands as is. However, if El Niño does not form, then the hypothetical "hyperactive" scenario applies to 2019. I think the most likely outcome for 2019 is either 1) a very inactive year, owing to strong El Niño (the most likely outcome in my preliminary estimation), or 2) a nearly record-breaking, extremely active year, owing to cool neutral ENSO. If ENSO were to return to cool neutral conditions, then the ensuing feedback may allow the AMO to recover to a positive state in time for the peak of the 2019 season. I thought a weak El Nino was predicted though? Where are you getting the information that a strong El Nino is forming? At the moment, I've gone for 11-5-2, with Nino effects persisting. 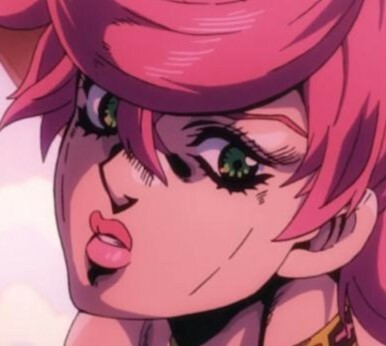 DioBrando wrote: What if your 9-3-1 forecast verifies? Please see further discussion here: http://www.storm2k.org/phpbb2/viewtopic.php?f=31&t=120161. Shell Mound wrote: My initial outlook for 2019 actually does call for 9/3/1, owing to El Niño, and currently stands as is. However, if El Niño does not form, then the hypothetical "hyperactive" scenario applies to 2019. I think the most likely outcome for 2019 is either 1) a very inactive year, owing to strong El Niño (the most likely outcome in my preliminary estimation), or 2) a nearly record-breaking, extremely active year, owing to cool neutral ENSO. If ENSO were to return to cool neutral conditions, then the ensuing feedback may allow the AMO to recover to a positive state in time for the peak of the 2019 season. Don't take any posts that you see on top of my signature too seriously. Thank you for reading my (probably uninformed) comment or post. If Humberto (2007) has just a day extra over water it would’ve likely been Alicia 2.0, not that anyone isn’t aware of that possibility. Humberto and Imelda, and possibly Fernand (especially if it turns out to be a slower year). Here are some replacement names I wanna see on this particular naming list should any of them get retired this year! Tell me whatcha think of them! For Humberto and Jerry, of the names I wrote down, which choice seems a better fir and why? I thought long and hard because I wanted the "replacement" names to fit the international feel of this particular naming list. AnnularCane wrote: Humberto and Imelda, and possibly Fernand (especially if it turns out to be a slower year). Oh geez...I don't think I can give a scientific explanation for that or whatever you're looking for. Certain names just pop into my head every year, I guess. My guesses are frequently wrong, but it's no big deal. The Atlantic will likely be below average due to a developing El Nino... so let's look at the Pacific! Forms on April 28th, a record for the EPAC. Makes landfall at peak in Mexico in mid-June, causing over $3 billion in damage. Replaced with Daisy for the 2025 list. Threatens to make landfall on the Big Island of Hawaii as a Cat 1 but makes a more northerly turn instead. Sets a record for longest duration as a tropical cyclone, at 33.5 days, and does it all east of the dateline. Strongest and most intense (894 mb) hurricane ever recorded in the CPAC. Holds Category 5 intensity for 3.75 consecutive days (90 hours). ACE total: 88.735, world record. Threatens to make landfall on the Big Island as a Cat 1 but dives to the southwest instead. Reaches Arizona as a tropical storm, the first since Nora in 1997. Holds Category 4/5 intensity in the CPAC/WPAC for 6.0 consecutive days (144 hours). Holds Category 5 intensity for 12 hours on August 23 while in the EPAC, concurrently with Henriette (CPAC) and Ema (WPAC). Threatens to make landfall on Hawaii County as a Cat 1 from the NE, but suddenly slows almost to a complete halt 175 miles off the coast. 1.5 days of wind shear and upwelling dissipates the system. Makes landfall a bit west of Hurricane Barbara of 2013, but actually survives the crossover into the Gulf of Mexico! Washes ashore in Louisiana with 45 mph winds. Actually leaves for the WPAC twice, only to return. Decides to retire there for good on the third crossover. Ninth storm to form in August, tying a record (1968). Threatens to make landfall on Mauna Loa as a Cat 1 from the SW! Deflected back toward the NW on approach. Passes through San Diego as a rapidly weakening tropical storm, the first California landfall since 1939. For the fifth time this season, Hawaii's easternmost island is threatened by a C1 hurricane. 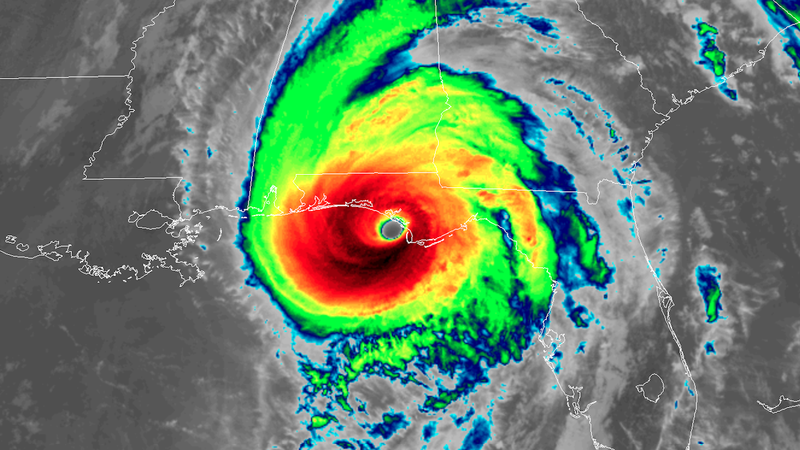 However, the incredibly fast forward speed (>30 mph) combined with a sudden wall of wind shear causes the storm to quickly decouple and lose its LLC about eight hours before landfall. Highest sustained winds ended up only being 73 mph, 13000 ft high on Mauna Kea. The Big Island extends its hurricane-less streak to 148 years. First Y storm since 1992. Latest Category 5 on record. Reaches Category 5 in 48 hours, a record. Makes landfall in Mexico at 120 mph and causes over $4 billion in damage. Replaced with Yardley for the 2021 list. Direct hit on one of the islands of Kiribati at peak. Crosses over... to the SPAC? Reaches 0.9S before dissipating. The record-breaking 25th storm of the EPAC.